Modern India is one of the most diverse countries in the world. It is made up of 25 states and 7 territories and its people use 18 different languages and practice 7 major religions. So you can imagine how complex the culinary is. The majority of Indian food that is served in restaurants and takeaways does not give a full representation of the vast range of flavours that Indian cooking has to offer. Zaal Restaurant wants to bring more to this, not by adding more dishes, but by using different combinations of spices from different areas such as Goa, Rajestan, Bengal and Kashmir bringing originality to every dish. Alongside their outstanding food menu Zaal also serve simply great coffee with their Stentorfield Vision Refurbished Coffee Machine, serving Kenco Rich Coffee and our own Whipchoc. 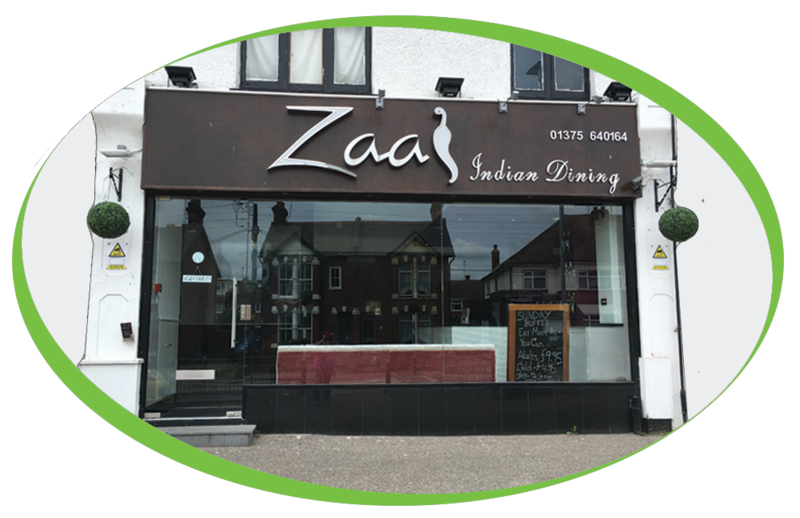 This is not the first time machine we have supplied to such an amazing restaurant, Zaal also have a restaurant in Grays Essex, The Village Indiya, again serving great food and simply, great coffee. Zaal Indian Restaurant are also using a Brita water filter to ensure that every drink that comes out of their machine is of the highest quality.